As a pharmacist, you face leadership challenges every day whether you are a student, new practitioner, or seasoned veteran. Many times there are no easy solutions, and you could use some advice or guidance, or even a reality check. 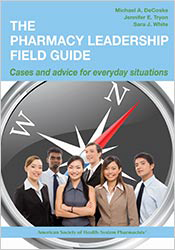 Now, The Pharmacy Leadership Field Guide: Cases and Advice for Everyday Situations can be your personal "in-print mentor" to introduce you to leadership concepts and situations, offer real world advice, and provide professional insights to guide you along the way. 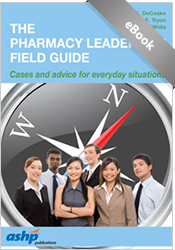 This field guide focuses on leadership in everyday pharmacy practice by employing a case-based approach. While pharmacists receive exceptional didactic clinical training, leadership skills are another crucial skill set necessary for success. 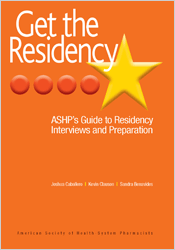 Each chapter is written from the perspective of a veteran mentor and a new practitioner, both selected from various practice settings. 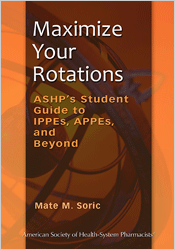 Led by the editorial team of Michael DeCoske, Jennifer Tryon, and Sara White, you will hear from 19 contributors offering pearls of leadership wisdom for you to reference when needed and pass along to others. 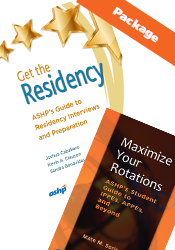 Cases ranging from such topics as "Being a 'little L' everyday leader," "The importance of listening," "Life as a resident," and "The art of persuasion"